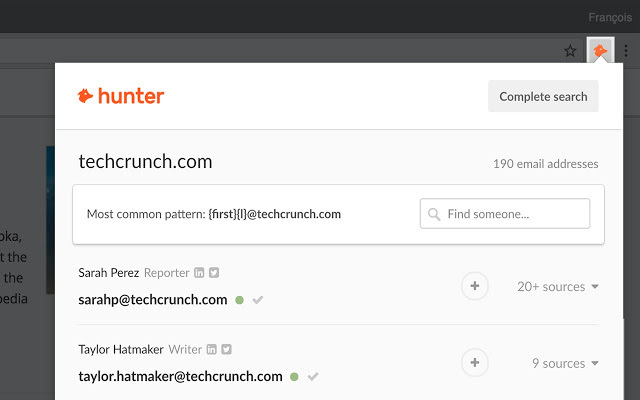 ✓ Get email addresses from any website: when you are on a website, click on Hunter’s button in your browser to get every email addresses we found related to the website. ✓ Click the “+” next to a person to save this lead to a list. 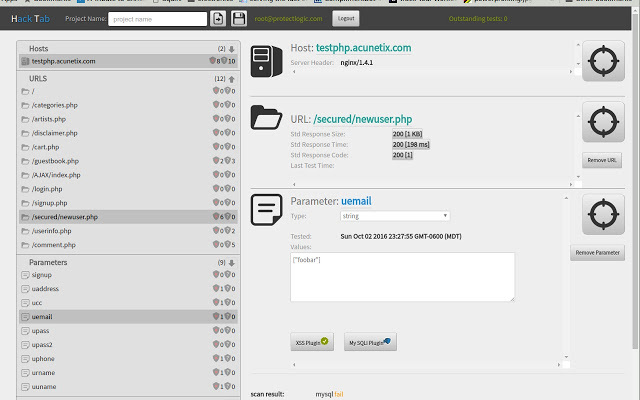 SS Rays is a security tool to help pen test large web sites. 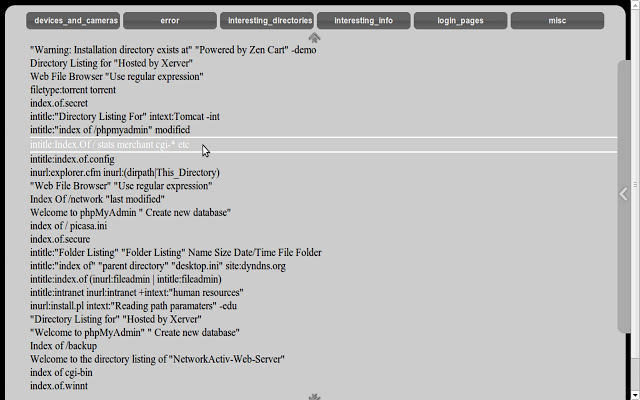 It’s core features include a XSS scanner, XSS Reverser and object inspection. Need to know how a certain page filters output? Don’t have the source? No problem. 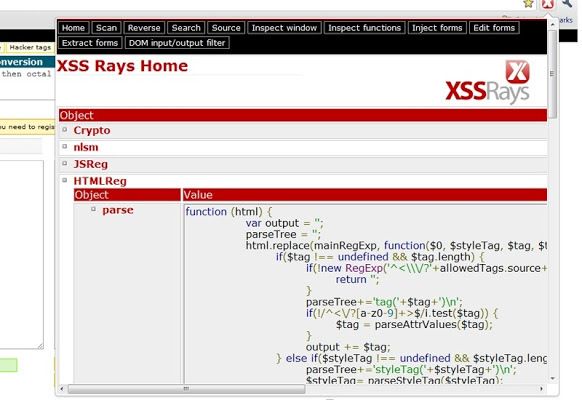 XSS Rays will blackbox reverse a XSS filter without needing the source code. You can also extract/view and edit forms non-destructively that normally can’t be edited. For example if you want to modify the value of a checkbox without changing it’s type XSS Rays can link to the object and allow you to change the value without altering the original object. If you have ever wanted to search all files for a particular string, you can use the search feature to use regular expressions on all scripts and event handlers, highlighting the required keywords. Google Hack Data Base – application to work with GHDB. Choose a category and click on the necessary query. To find description vulnerability, click “Search on www.exploit-db.com”. 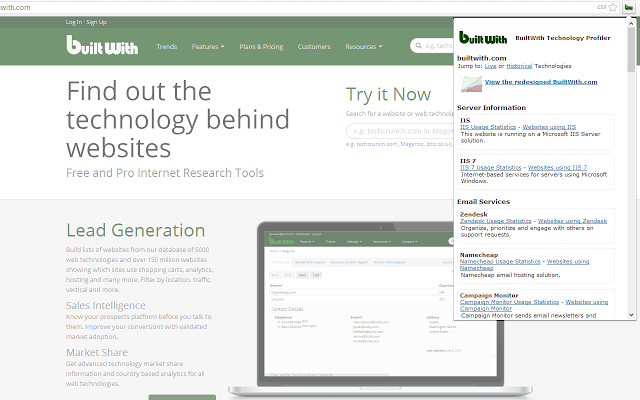 Application provides possibility to search vulnerabilities on the specified site. Just click on the search button and enter the site name. This application allows a better understanding of the basis web security. HTTP Parameter Pollution (HPP) is a recently discovered web exploitation technique. Please read the NDSS 2010 paper for more details about the technique. 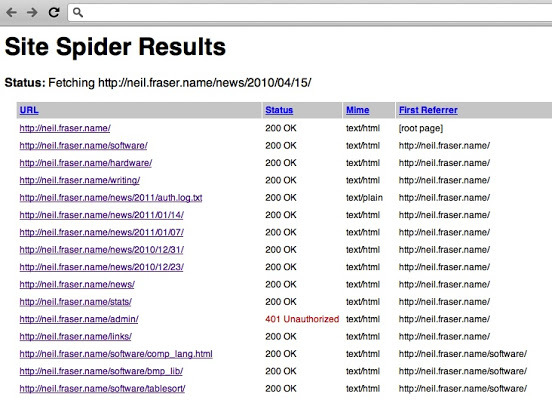 HPP Finder is a Chrome extension designed for detecting HPP attempts. HPP Finder can detect URLs and HTML forms that might be susceptible of parameter pollution, but it is not a complete solution against HPP. 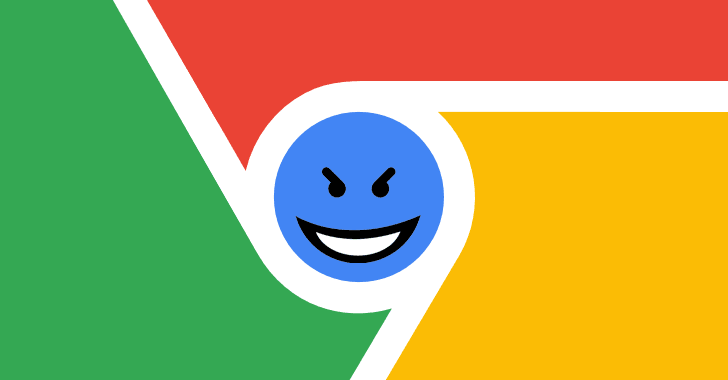 Use this extension to spider a website looking for dead links. One can restrict the spidering to a directory, a domain, or any other regular expression. The spider can also follow one link beyond this restriction, allowing one to find broken external links. Usage: Install the plugin. Go to the page you want to start from. Click the spider icon in your toolbar. Set the restriction regular expression and go. To cancel a spidering session before it has finished, just close its results tab. Security: Because this is a client-side spider, it uses your own authentication to access pages. Thus it can go wherever you have access to go. This plugin does not log any data or “phone home” in any way. It is completely open source. 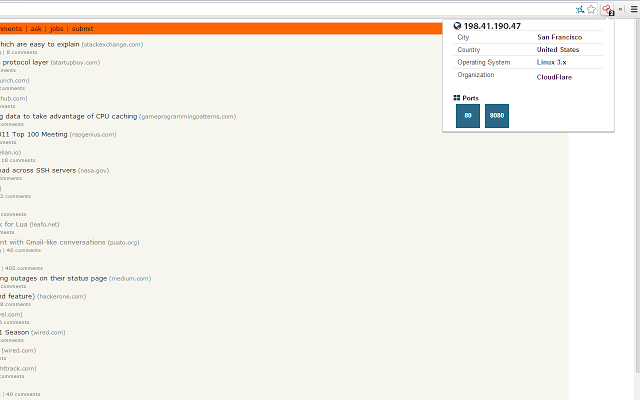 HackTab is a web vulnerability testing application in your browser. 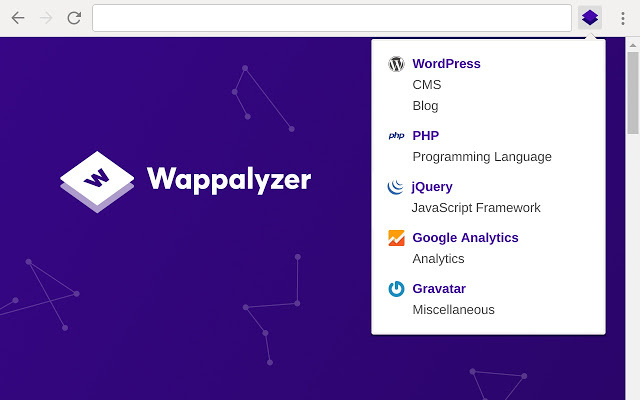 When enabled for a targeted domain It watches all communication between your browser and the site you are testing and it identifies each parameter and data type for each parameter. This allows HackTab to re-create any communication between your browser and the target domain and test all HTTP parameter inputs to the application. 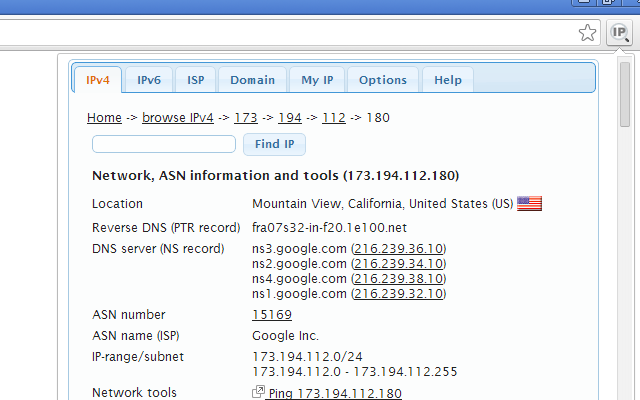 Hacktab only tracks requests to domains you target and includes watermarks on pages it is tracking. HackTab currently tests for Reflected Cross Site Scripting, Persistent XSS, SQL Injection, Local File Includes and Cross Site Request Forgery. It is blazingly fast and can handle most web forms including forms with CSRF protection. A Swiss Army knife for advanced penetration testing of web clients. Hookish! 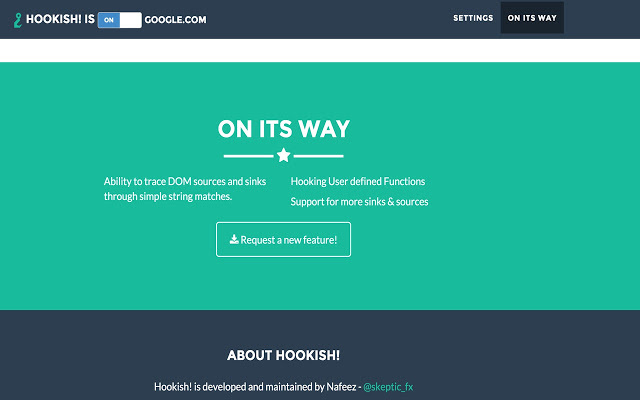 does all kinds of hooking in to your web app’s DOM and lets you analyze web apps more effectively.